Or the hundreds of little lakes in Guinarona, Philippines. The flow of the Guinarona river now is a bit straightened. Where before it used to zigzag like a slithering snake. Partly to mitigate floods and partly to eradicate Schistosomiasis, the Philippine government borrowed funds from the World bank to straighten the river’s flow. In the process, hundreds of little lakes were created, where the river used to pass. 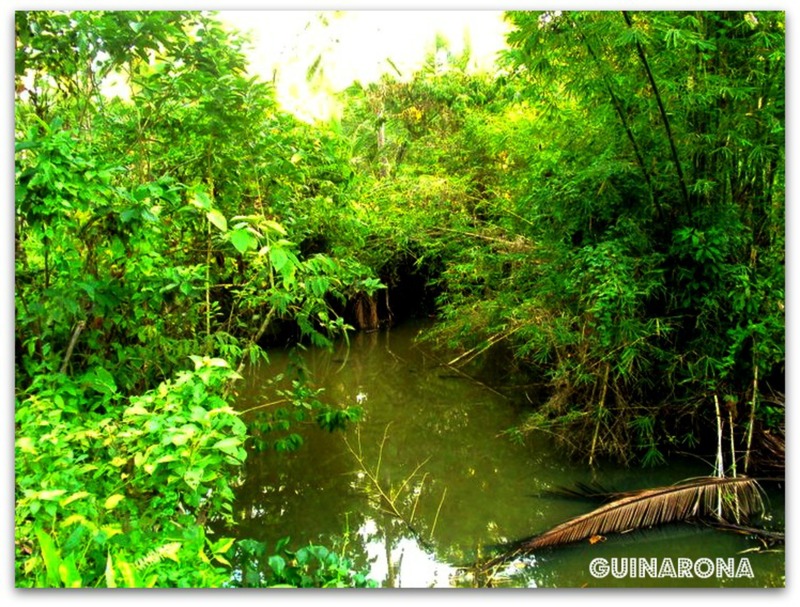 Guinarona used to be one of Leyte’s epicenters for Schistosomiasis. 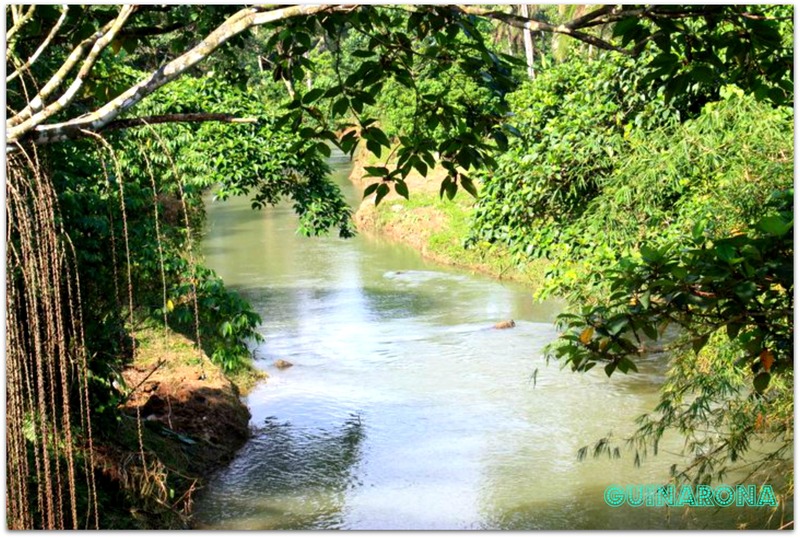 The disease is now history, and Guinarona has been free from it since the 70’s, when the river flow correction was implemented. Meanwhile, practically all of the Naliwatan are without any development. They contain water, yes, and they don’t dry up. So seeding them with tilapia is a winner, as far as livelihood goes. And an added exercise would be to beautify these lakes akin to public parks. Next Post The N.I.C. Status or Haven’t You Heard? Ben, it is important that you have project studies for specific development solutions so that when the opportunity of funding comes along you are ready. Maybe you would have advocates who contribute by way of bankable project studies. Very cool, and thanks. Or have you heard that the Philippines is now a newly industrialized country. As per “Field of Dreams,” they (advocates) will hopefully come.